Dipali was born and brought up in Delhi. She completed her NTT from Bal Bharti Teacher Training Institute and her Bachelor’s degree in Humanities stream from Delhi University. She is an Information Technology professional, behavioral and product trainer by profession. 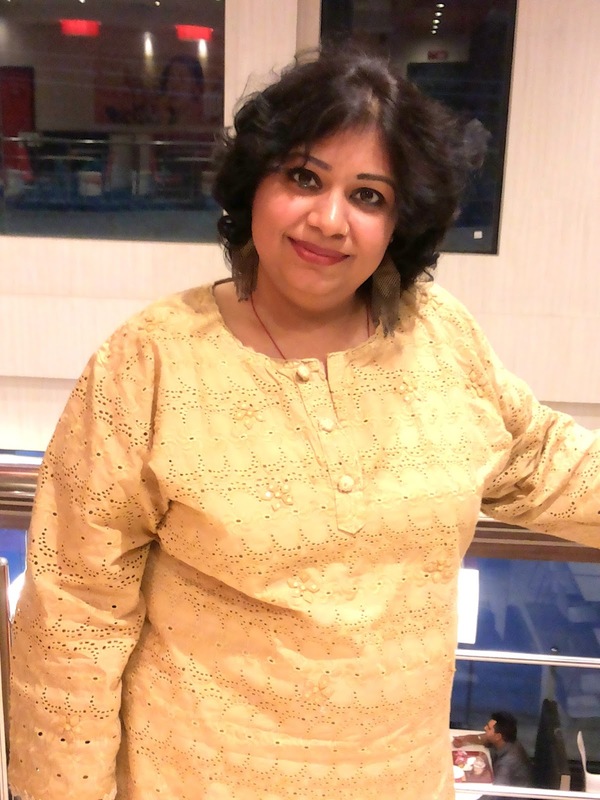 Her vast experience spans more than nine years in various sectors of the corporate world from Teaching, BPO, direct marketing of fast moving consumer goods, and imparting training in different vertical streams and overall operations in organizations where she was employed.